When you study with Equestricare you are not just a student for the duration of the course but a member of the Equestricare family forever with ongoing help on your educational and professional development. Equestricare has been operating for over 10yrs and has 7 tutors available to answer your questions, all highly skilled and qualified in a wide range of therapies. Three years ago I was looking for a course to expand my equine knowledge and came across a course run by Equestricare called Basic and Intermediate Equine Massage. Having had Jessica Blackwell Lloyd out to treat my horse and discovering he had a sore pole and back, I decided that if I could manage to learn these techniques I might be able to help my own horses. 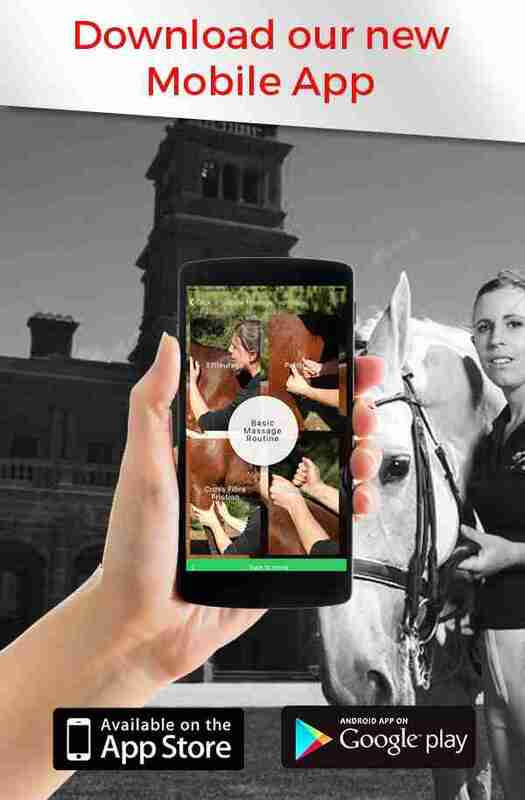 When the opportunity came along to train with WA’s most highly regarded and knowledgeable equine massage therapy business, I didn’t hesitate to enroll and it has not disappointed.